Lake Tinaroo resort wedding photography by Nathan David Kelly will create wonderful images of your Atherton Tableland’s wedding. With so many beautiful locations the possibilities seem endless. So if you are looking for a Lake Tinaroo wedding photographer for your wedding ….look no further. 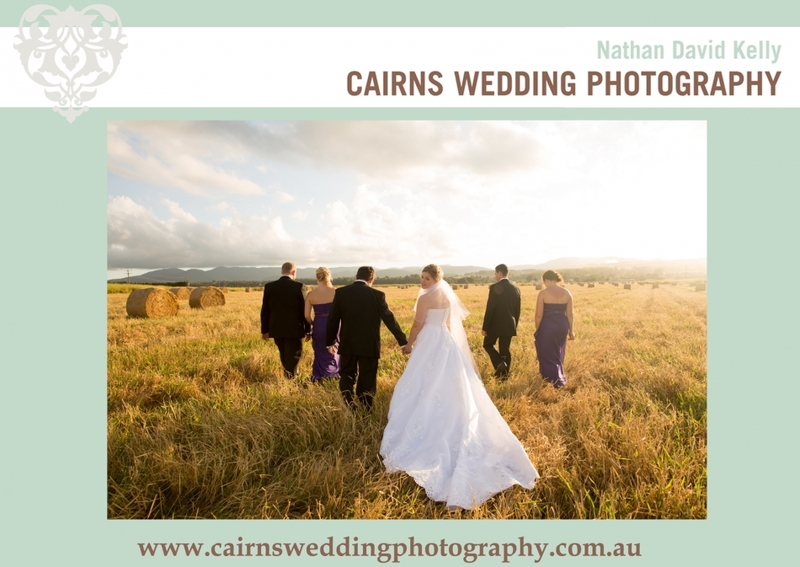 Copyright 2014 Nathan David Kelly | Cairns Wedding Photography|ProPhoto Blog Template by NetRivet, Inc.